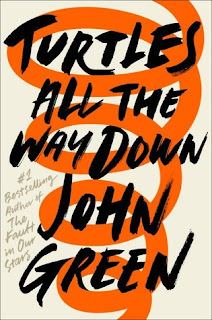 There has always been a bit of controversy when it comes to the topic of John Green’s writing, but when I heard that he was working on a book about mental illness, I knew he would nail it. Aza is the main character in this story and she suffers from OCD (obsessive compulsive disorder) which is also related to anxiety. Rarely do I ever see anxiety discussed in Young Adult literature and to find a book that describes it PERFECTLY feels like a phenomenon. Even though everyone experiences anxiety, it still seems there is a stigma towards it. With Turtles All The Way Down, you feel as though your soul has been ripped open and there is finally someone who understands you. Aza is a great character. She is different from most female characters in the YA world, and what I loved most about this story was how real and raw it was. Whether you love YA or dislike it, everyone needs to read this book. It is an excellent representation of mental health, especially in young adult literature. 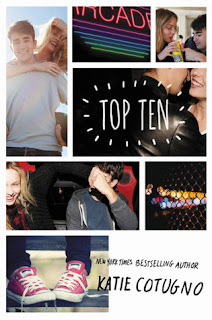 When Anna asked me to choose a novel I thought had the best mental health representation, my mind immediately went to Top Ten by: Katie Cotugno. 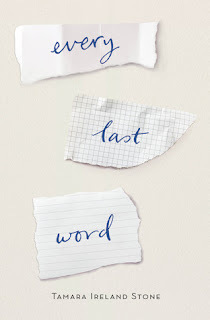 This YA novel features the main female protagonist, Gabby, going through high school with intense anxiety and agoraphobia, making her very shy and nervous when it comes to the overbearing parties her classmates throw. Gabby’s best friend is an extroverted star hockey player named Ryan, one of the most popular guys in school. However, what makes this book so awesome, is that Ryan doesn’t “save Gabby” from her mental illness. Instead, through their unlikely friendship, he encourages and supports her and the two remain good friends throughout the entire book. 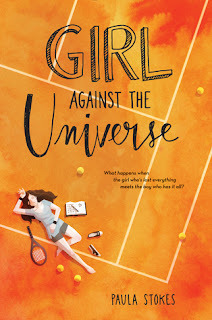 I loved this novel not just because I could relate heavily to Gabby, but also because it didn’t have to feature the trope that the guy and the girl must fall in love and suddenly all her fears are whisked away. It was refreshing to see Gabby and Ryan remain strictly friends and how Ryan learnt how to support Gabby during her panic attacks. 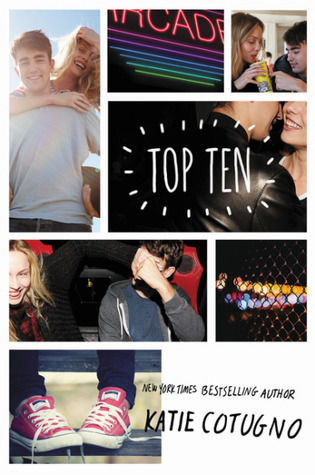 This book made me wish I had a friendship like they had in high school. 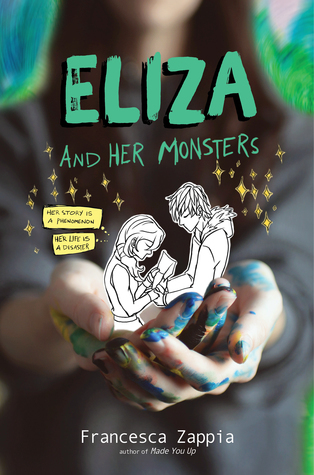 Eliza and Her Monsters by Francesca Zappos is one of my favorite books for its portrayal of social anxiety. For those unfamiliar with its plot, the book follows a girl named Eliza Murk with a famous web comic named Monstrous Sea who keeps this part of her life private. I loved to this book in many ways— the way it portrayed social anxiety and its relationship to how the protagonist connects on the digital world, the injection of art pieces showing Eliza’s comic, and her struggle towards opening up to her friend Wallace, who is also one of the most popular fan fiction writers of the comic. However relatable the character is, the book does get heavy fast, but it does so with an acknowledged nuance and understanding. This book is one of the most underrated book out there. 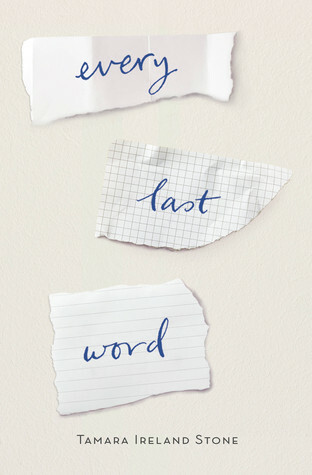 Every Last Word is a sweet and calm, but sad story about Sam, who has pure O-OCD. This book addresses the common misconception of all OCD people are obsessed with cleaning and tidying things up and tell Sam's story in such a way that make us empathized with her. The depth of the author research is shown with Sam's portrayal, it doesn't feel stereotypical or shallow, she felt like a real person. Another thing that I love is how supportive Sam's family and friends are and how positive her relationship with her psychiatrist is. She's open and always tell the psychiatrist about everything, she actively participating instead of raging and closing off, which is a great message. This is a really poignant and heartfelt book, and I wish more people read it! When it comes to mental health, YA books tend to romanticize, cure, or isolate a mentally ill character. It’s frustrating, insulting, and misleading because those tropes don’t happen in real life. 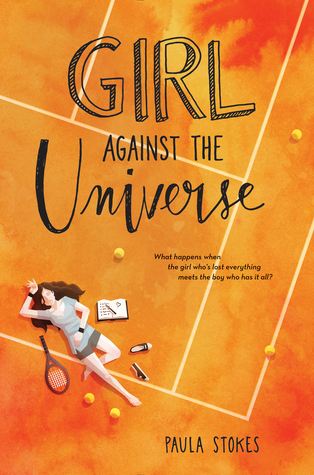 Thankfully, we do have YA books who don't fall into those tropes and one of those books is Girl Against the Universe by Paula Stokes! The book follows Maguire, a teenage girl who has PTSD (Post traumatic stress disorder) and is on the path of recovery. From page one, her path of recovery isn’t romanticized. The book highlights her good and bad days. Maguire isn’t cured or isolated either. She goes to therapy and has loving support from family/friends. And, probably the best part about this book is, Maguire’s mental illness isn't her only personality trait. She’s spunky, sarcastic, and a fantastic narrator. I could talk about Girl Against the Universe all day long but I'll leave you with this, mental illnesses exists and more YA books need to talk about it. Before I end this post, I want to include some mental health resources. If you feel suicidal or in an emotional distress - PLEASE talk to your guardian(s), school counselor, or call these numbers. My email and DMs are always open but, please note, I am not a medical professional. You are not alone bookaholic. (NEW ZEALAND) 1737 | 1737, need to talk? Please note: The main goal for these hotlines are to help prevent suicide but they will take anyone with any type of emotional crisis. A majority of these hotlines also offer SMS. Sorry if I missed your country, click HERE, HERE, or HERE to find it. 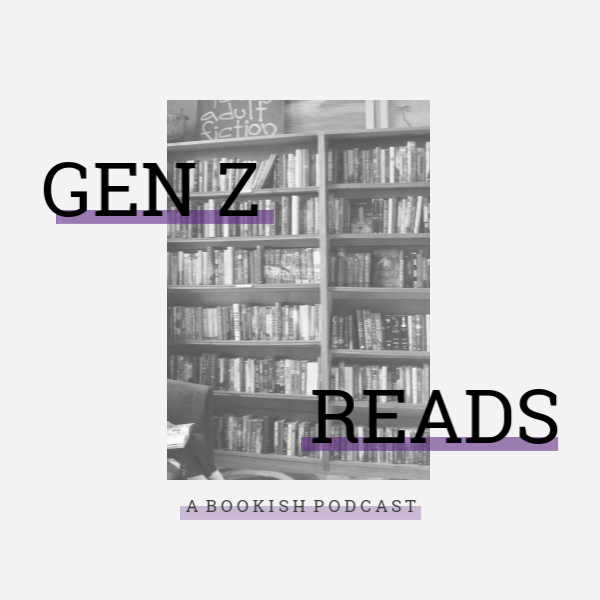 What's your favorite YA book that talks about mental health? Have a great Friday bookaholics! What a great post. Love that you shared so many helplines for those in need! NO PROBLEM PAL! Me too, I'm so happy with it. Of course. <3 Thank YOU for joining the roundup. I really recommend The Rest of Us Just Live Here by Patrick Ness! It deals with anxiety, OCD, and eating disorders from an honest perspective while also set against the backdrop of a fantasy/scifi story. Patrick Ness is all around just really good writing about teenagers and their problems and thoughts from a realistic and understanding point of view. This is a really beautiful post, and I am so glad I finally got to read it! Turtles All the Way Down and Every Last Word have been on my TBR for a long time, and as someone who has OCD, it's comforting to hear that they are accurate and not some "love cures all" or "there are bigger problems" type of books. I wish mental illnesses would be better represented in literature, or just in general. I feel as if so much of the common perception is a huge misconception. But hopefully books like these will help. Awesome post idea, Anna! Awww Erin 😭💕 I love u. I totally agree! !